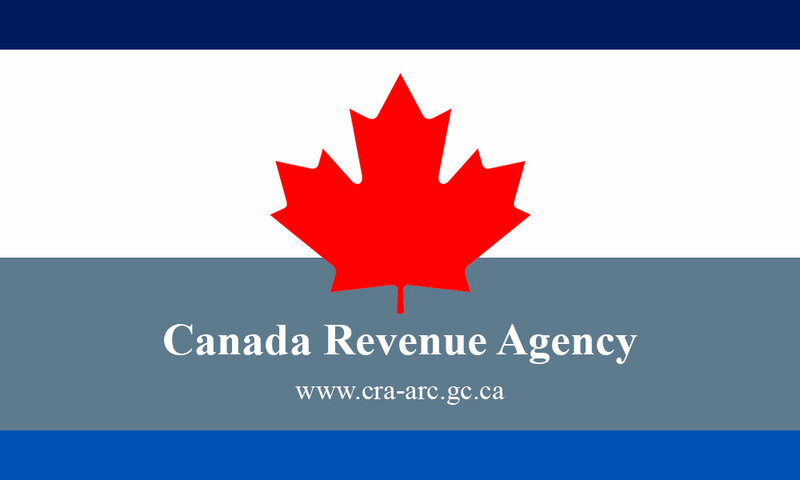 Rather than avoiding the CRA, why not utilize the online options open to you? You can track your income and previous years taxes, find out what entitlements you are able to receive and what your forecasted pension amount will be. Let’s look at how you can achieve this. Firstly, your income details can be found through ‘My Account’ – once you are set up, it is only a matter of logging in and viewing all the details. Your income details go back for almost a decade, giving you real information on payments and the current status of your tax situation. http://www.esdc.gc.ca/en/msca/access.page not only will this give you the facts about your EI entitlements but also you will see what your CPP figures are, thus assisting in retirement financial planning. It will also enable you to determine if you should receive a T4 or a T5 (payroll vs dividends). 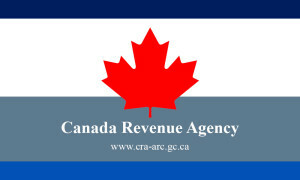 Rather than avoid the CRA, exploit the free tools they provide. There is also a news feed for hot topics – you can subscribe or follow this link. Whether you use these tools for personal reasons or for business, they give you access to relevant information as well as practical assistance. Use them to your advantage. Are you part of the “underground economy”? 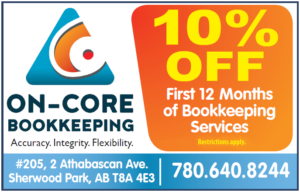 Why do I need a bookkeeper?